John was surrounded by family and passed away peacefully on February 2. McLAREN KART – Actually, it’s not a McLaren. 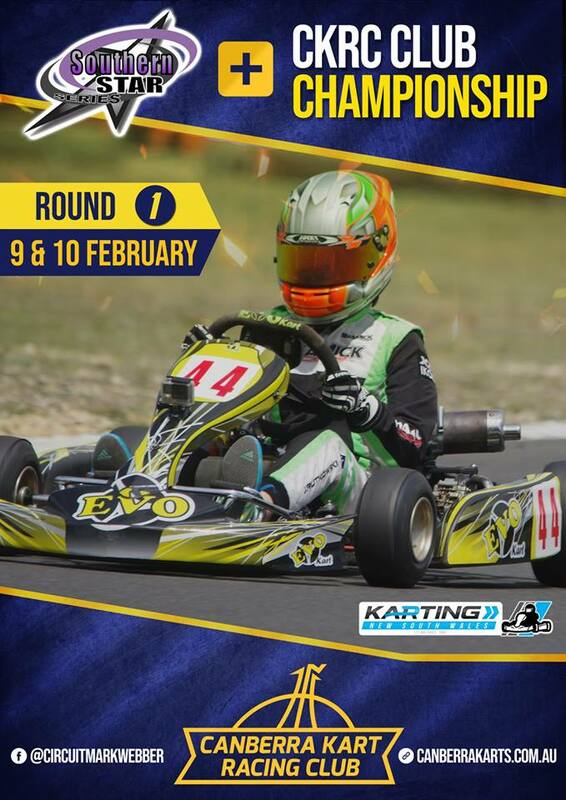 It’s the Team TB Racing Kart Republic that Hannes Janker will compete with this year. 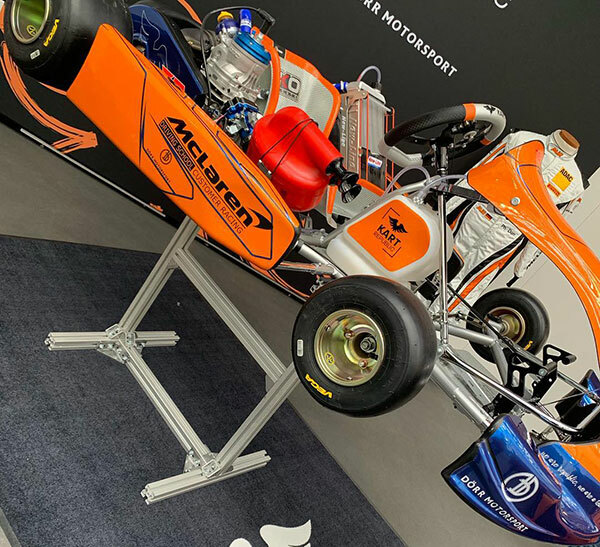 It’s in the orange and blue livery of Dörr Motorsport (KR distributor for Germany) and was on display at the recent Offenbach kart show. Janker is an official driver of the McLaren Customer Racing Driving School. YOUTH TAKEOVER – This is a rather clever video by Parolin; the kids running the factory. CARIBBEAN CLASSROOM – Dubai Grand Prix Clerk of the Course Ronan Morgan his Dubai GP Deputy Clark, kart racing expert Gordon Mellis, and former F1 driver Tommy Byrne conducted two days of classroom and on-track training for 14 young regional contenders ahead of rounds three and four of the Caribbean Junior Karting Academy Trophy at Bushy Park, Barbados. 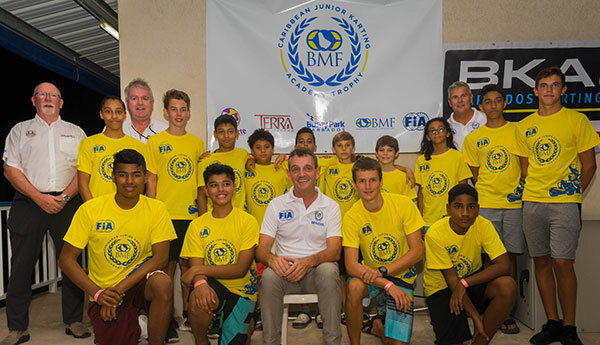 Ex-Formula 1 driver Tommy Byrne sits amidst the 14 regional competitors in the Caribbean Junior Karting Academy Trophy, with trainers Gordon Mellis and Ronan Morgan, plus Barbados Motoring Federation President Andrew Mallalieu. MORE 100cc – The Formula Karting Championship in America will use both the Vortex ROK VLR100 and IAME KA100 engines for two new categories in the series – TaG 100 Ironman (45+ years) and TaG 100 Sportsman (beginners). FKC offers a trade-in program for the Vortex. 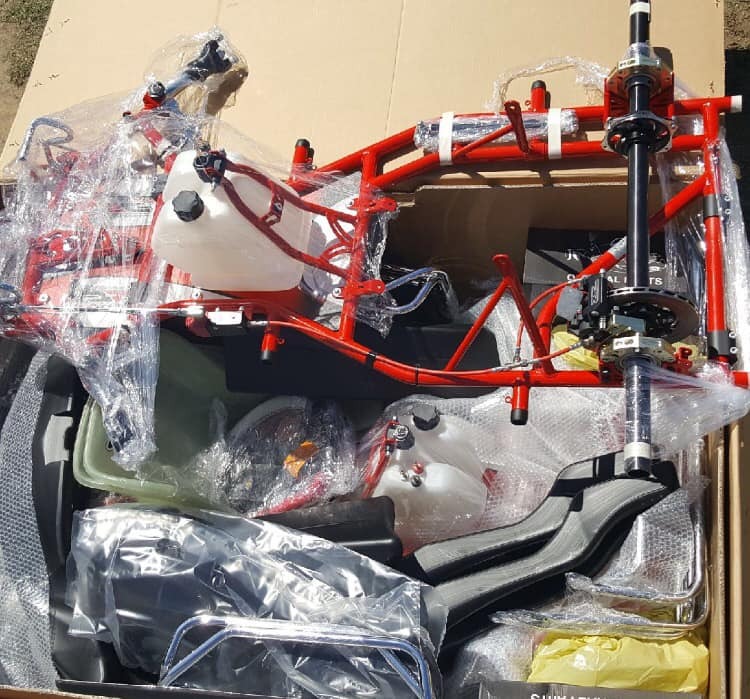 “Any driver, competitor, hobby racer, race winner or national champion who has a KPV100 or a Yamaha KT100 engine can now trade in a complete engine platform for a new Vortex VLR Engine package at an affordable price of only $1,350 (approx $1,900 AUS). 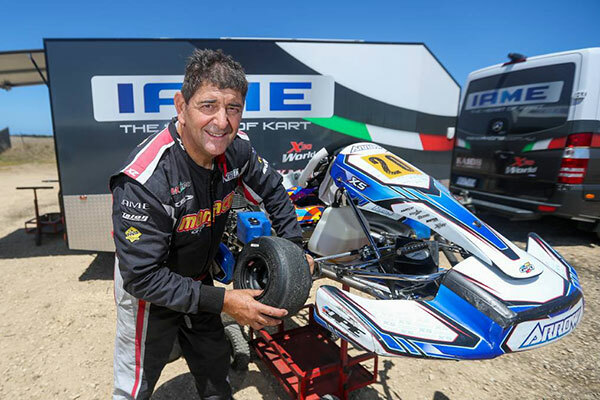 TRAINING REGIME – Remo Luciani was interviewed by The Standard news website about his physical preparations for kart racing. 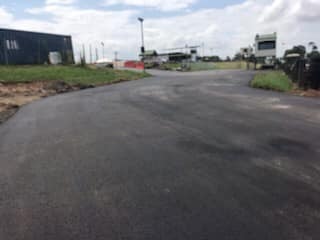 Remo had been at the Warrnambool track for a full day of training, cutting around 200 laps in readiness for the upcoming Victorian Country Series round at the venue. Read the article and watch the interview HERE. 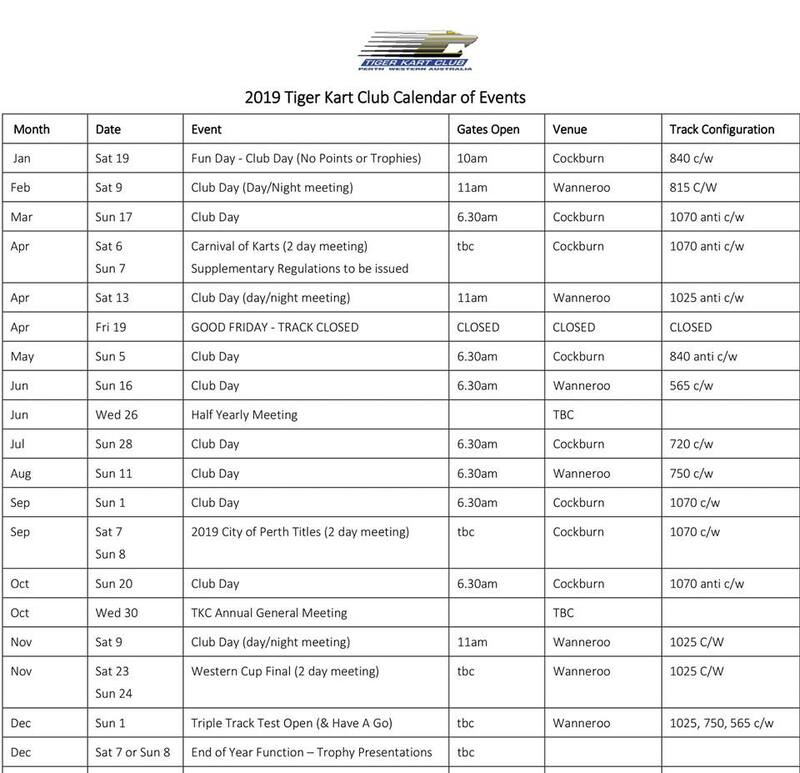 TASSIE STATES – The Tasmanian State Championship is on November 22-24 at the Southern Tasmanian Kart Club, as per the state calendar below. The Statewide Series, however, kicks off at Launceston on March 2-3. Supp Regs for SWS round 1 are HERE. OUR WAY, SPORT – Karting NSW has jumped on board the NSW Office of Sport’s “Her Sport Her Way” strategy. 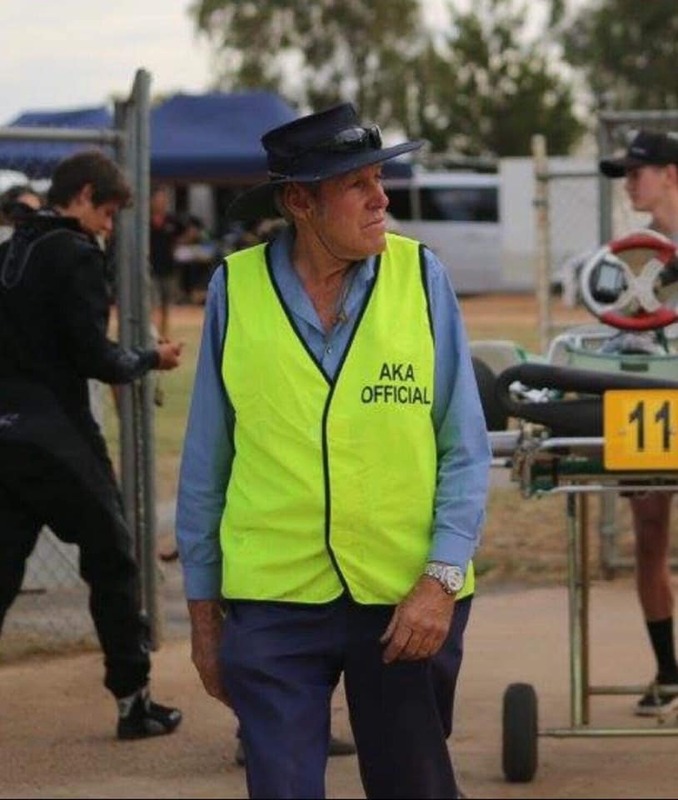 The organisation’s Ilona Alsters said “KNSW looks forward to driving the program which will expand and enhance female participation both on and off the track in playing, coaching, leadership and officiating roles”. 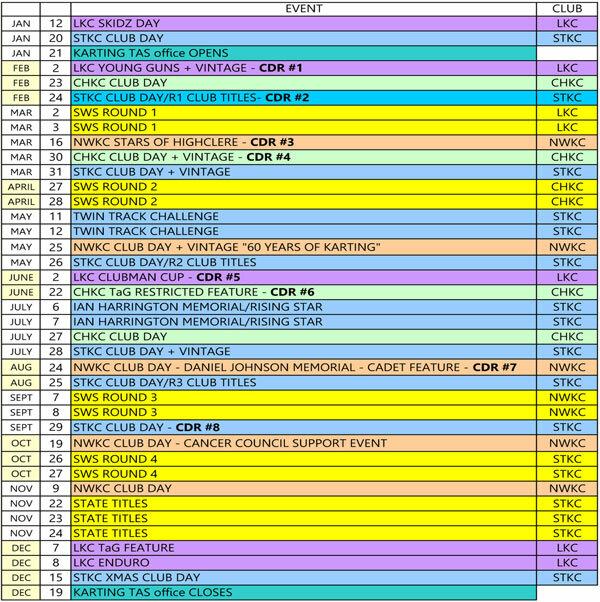 KNSW added “Our sport already has men and women competing together on an even playing field. Dads and daughters (and even grand-daughters) have the opportunity to learn from each other in a way that other sports do not yet have. Let’s embrace it.” Info on the Her Sport Her Way initiative is HERE, plus the video below. EURO VISION – Videos from all three finals of the WSK Champions Cup in Italy the other week. Australian James Wharton is on the OK-J class. 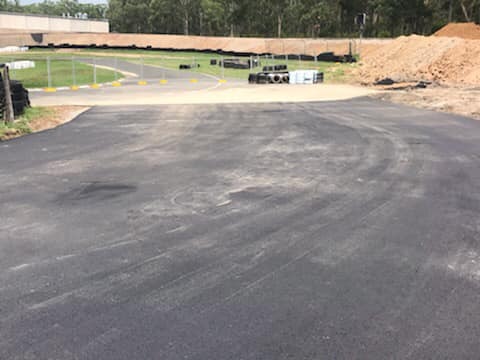 CREEK EXPANDS – The out grid at Eastern Creek International Kartway has been doubled in size. As a result of the works, the circuit can now handle two fields of race karts (8o places). 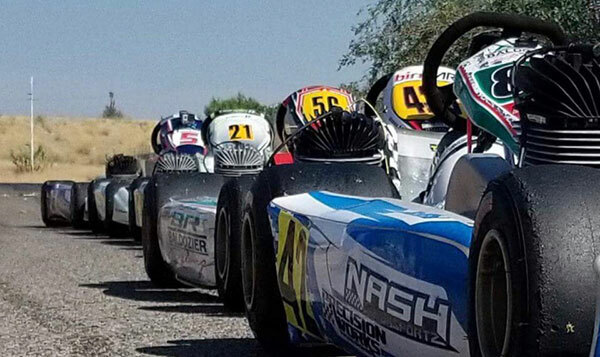 UNCLE SAM’S FULL DAYER – The popular “24 Hours of America” endurance karting event returns in 2019 for an historic tenth running. However, the June 21-23 race has been moved to New Castle Motorsports Park in Indiana as this circuit can cater for a larger field due to it’s 1‐mile length and wide racing area. 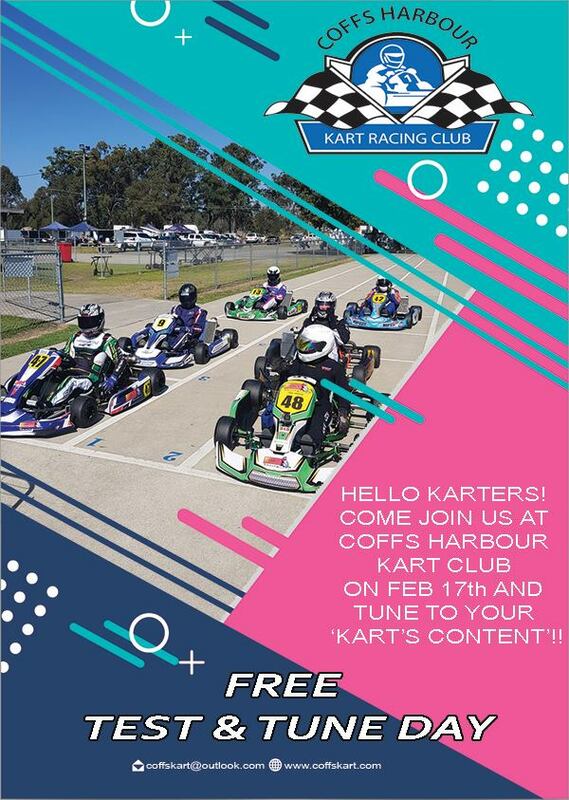 It is expected the field will include a mix of Honda-powered Dino “arrive and drive” karts and Briggs LO206‐powered karts, both rental packages and private owner/driver teams. There will be various sub-classes by age and driver experience. 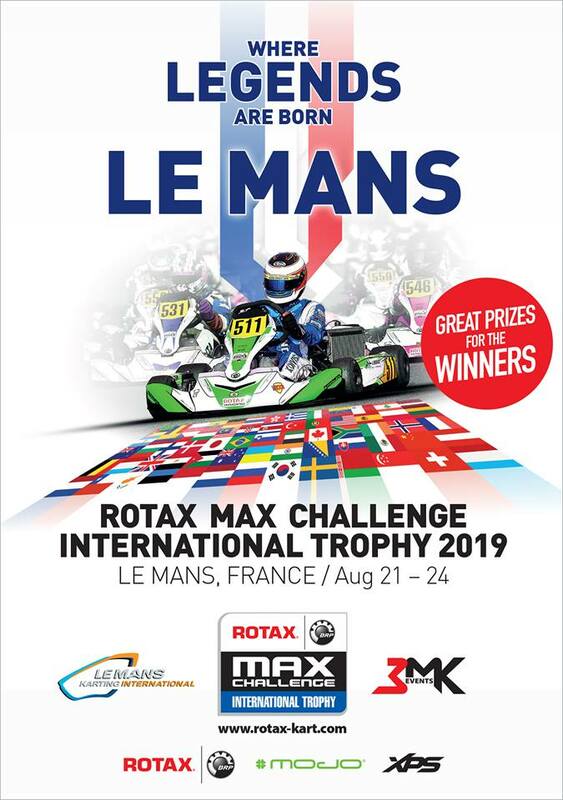 LeMONS FOR THE WORLD – Rotax has created a new international race meeting at Le Mans, France, in August – the RMC International Trophy. 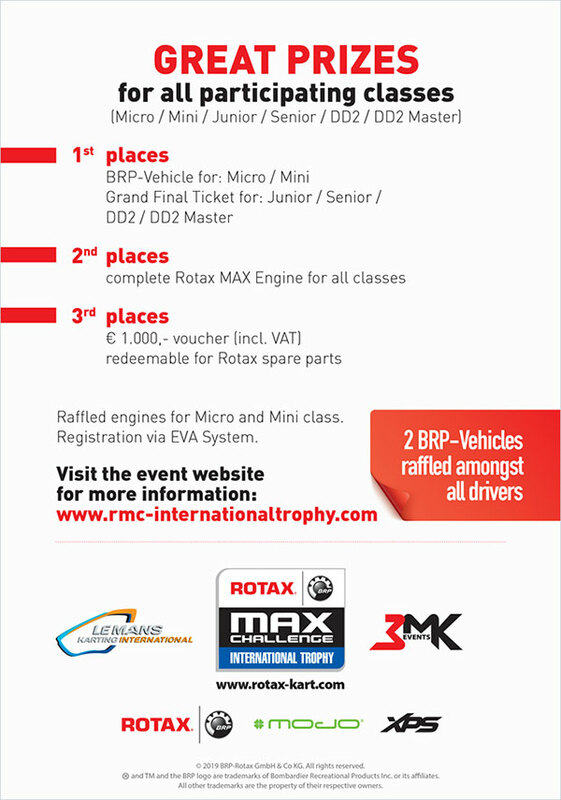 There will be lots of prizes, including tickets to the World Finals in Sarno, Italy.